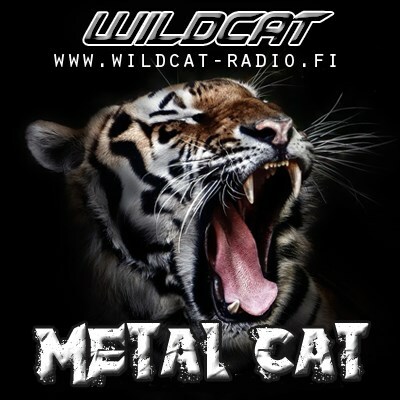 Right station for you who loves a Metal music. If it's Metal it's on the air. Play it loud or neighbours won't hear it! Check our other channel options on website. We have many different kind of metal channels and etc... The Right music for the right mood!